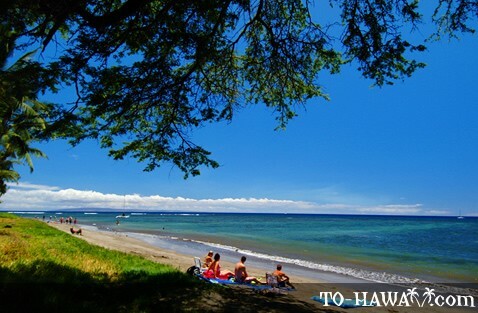 Puamana is a narrow detrital sand beach, located just south of downtown Lahaina. The beach has a shallow nearshore ocean bottom that extends all the way out to the edge of the reef. Because of that, the swimming conditions are poor. 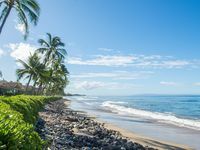 The beach is mainly used by fishermen and surfers, mainly beginners and longboarders since the waves are usually not too big and easy to catch. 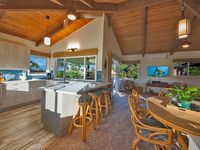 Beautiful Puamana 2BR Last Minute $179 A Night June Deal! 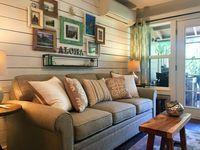 $229 For Summer!! 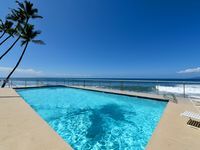 Newly Remodeled Luxurious Townhouse- Just 50 steps from the Ocean! 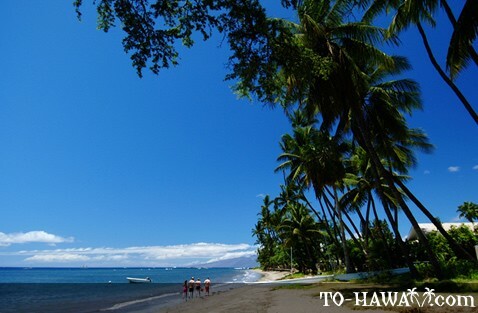 Directions: The beach parking lot is accessible from Honoapiilani Highway (look for the Puamana beach park sign).